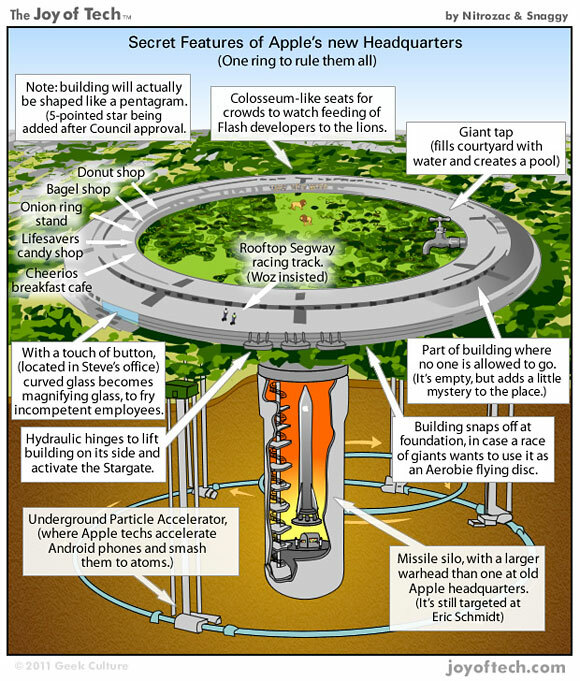 Infographics: Apple Cupertino Campus plan, cartoon humor. Furthermore, the Apple mothership will include Cheerios breakfast cafe, Lifesavers candy shop, Onion ring stand, Bagel shop, and Donut shop. Yum. 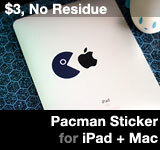 This entry was posted on Monday, June 13th, 2011 at 11:42 pm	and is filed under Apple. You can follow any responses to this entry through the RSS 2.0 feed. I’ve always loved Joy of Tech and this sample is just another example of why I do.